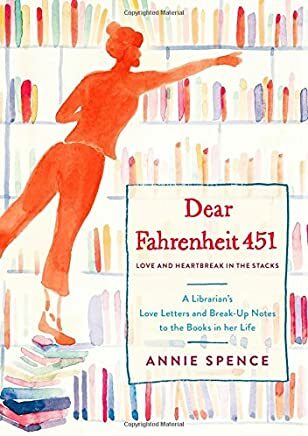 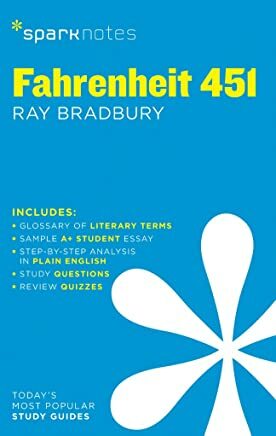 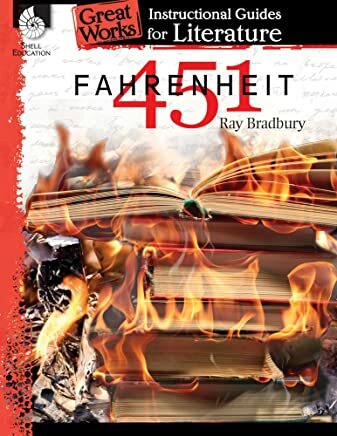 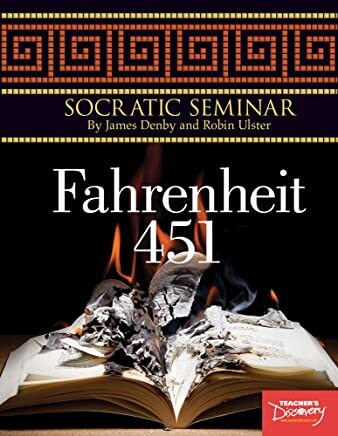 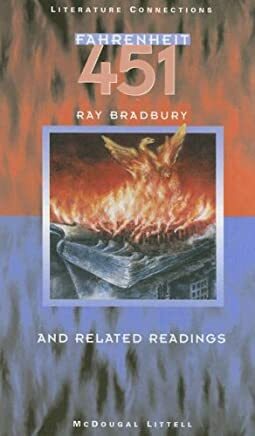 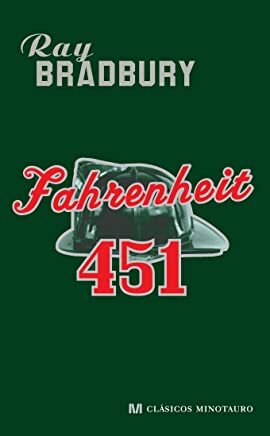 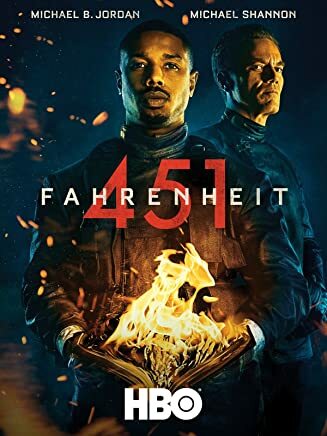 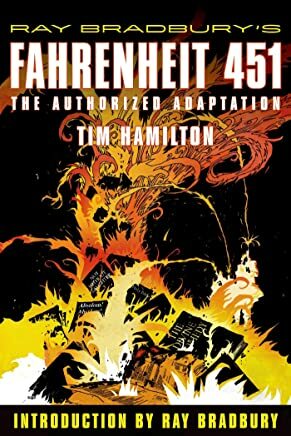 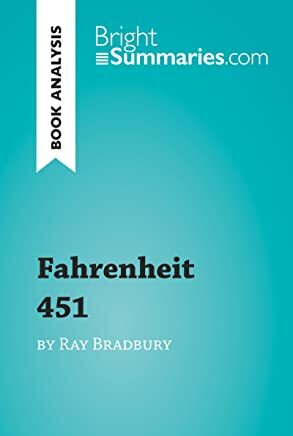 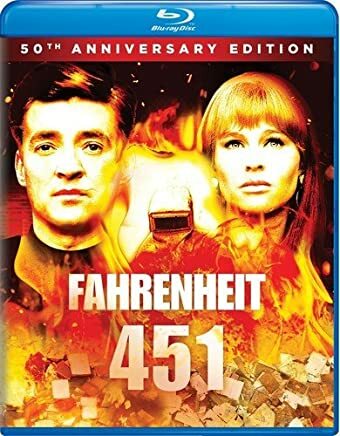 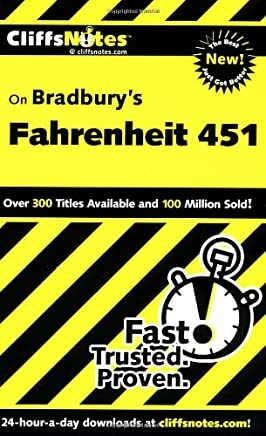 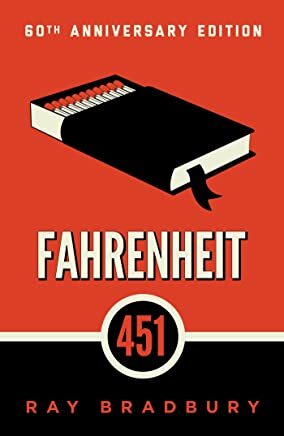 1-16 of 330 results for "Fahrenheit 451 book"
Starring: Michael B. Jordan , Michael Shannon , Sofia Boutella , et al. 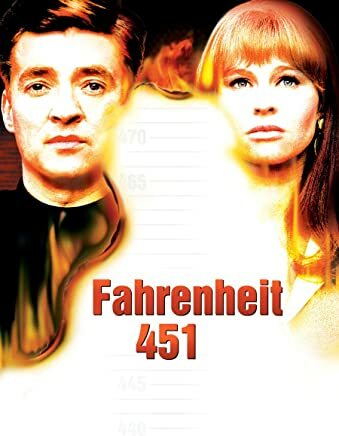 Starring: Oskar Werner , Julie Christie , Cyril Cusack , et al. 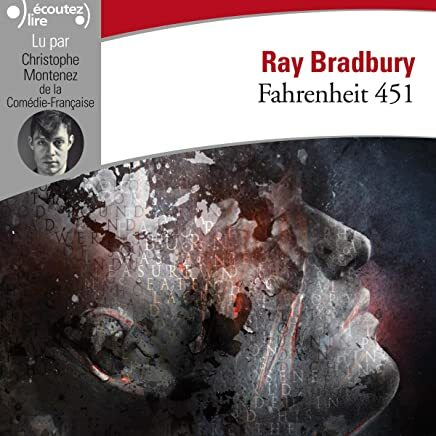 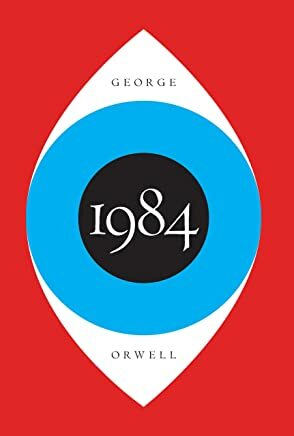 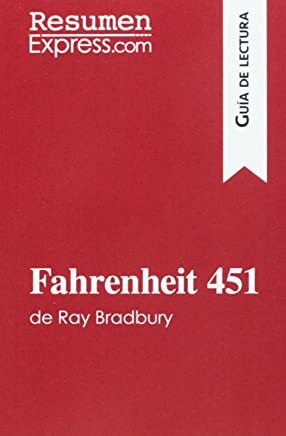 by Ray Bradbury , Christophe Montenez, et al.